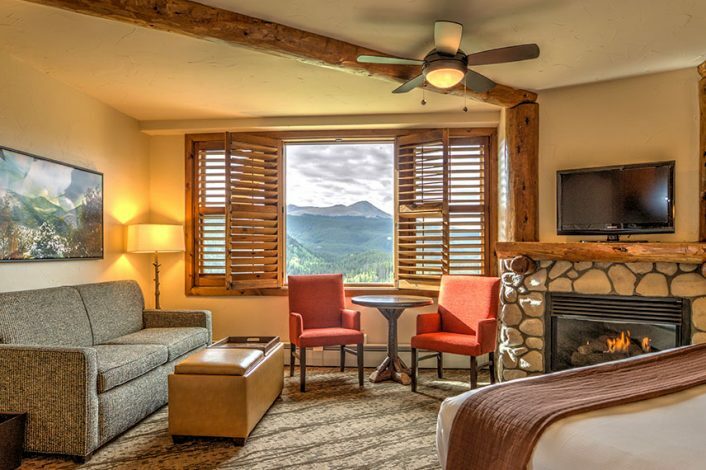 High in the Rocky Mountains, cliff side at an elevation of over 10,000 feet, the views are stunning, the air is fresh, and every one of our newly renovated rooms is unique and pristine. 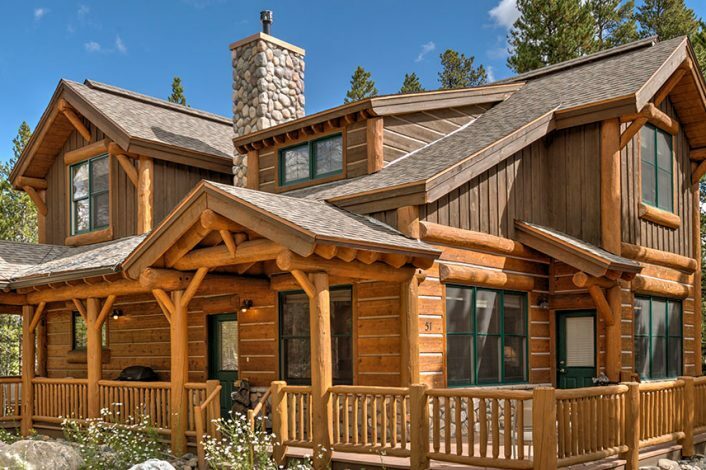 All of our guestrooms, 45 in total, are non-smoking and full of rustic charm and modern amenities. Complimentary Sunrise Breakfast is served daily in the Traverse Restaurant and canine-friendly and ADA-accessible accommodation options are available.